There are millions of islands around the world, dotting our oceans, seas, lakes and rivers. 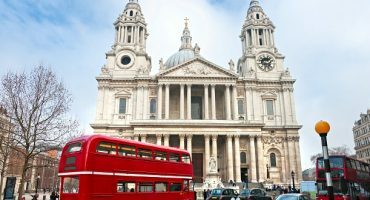 But which ones are the most beautiful and the best to visit? It’s a pretty big thing to be called the “world’s best” but we have to admit, the winners of this year’s Travel + Leisure World’s Best Islands Awards are pretty stunning, don’t you think? Three of the world’s top 10 best islands happen to be in the Philippines this year. The Asian archipelago is certainly having a moment for tourism and it looks like it won’t be slowing down any time soon. Travel + Leisure asked their readers to vote on the best islands around the world, based on activities/sights, natural attractions, beaches, food, friendliness and overall value for money. So, which islands came out on top? Let’s take a look! 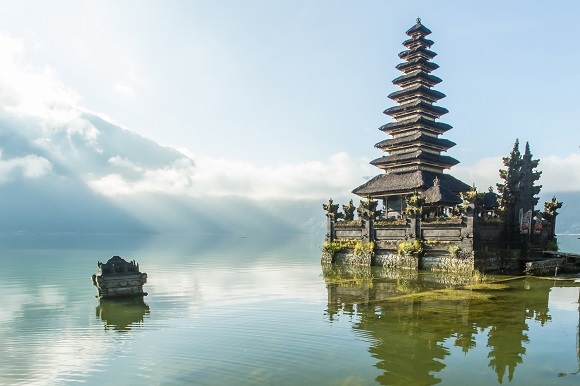 Just the mention of the name Bali is enough to transport people to paradise. This Indonesian island has been associated with tropical island paradise for so many decades you just have to think it, to feel it. It’s not just the beaches that attract visitors from around the world, it’s the island’s diverse culture as well; the traditional music, the dancers’ colorful costumes, the temple shrines overflowing with dried flowers, fruits and clouds of incense. This place is completely spellbinding. 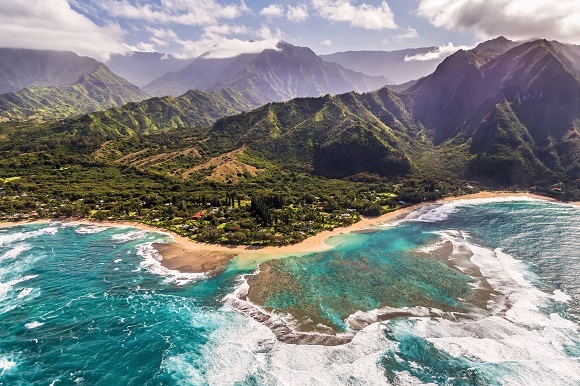 This Hawaii hot-spot offers endless outdoor adventures for visitors and is famous for its natural wonders. Pack your walking shoes and hike up to the top of a volcano, watch the humpback whale migration as they swim along the rugged coastline, discover black-sand beaches and zip-line through the rainforest and over waterfalls. 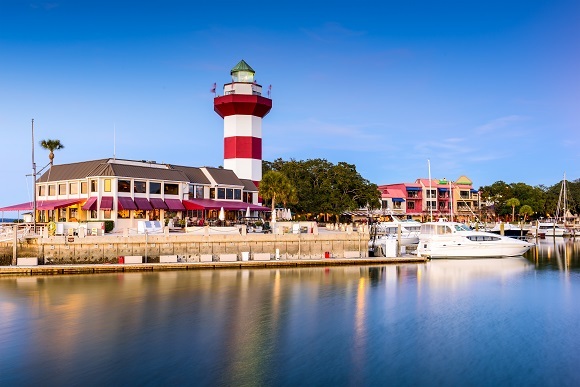 For an island escape closer to home, Hilton Head off the coast of South Carolina features some of the best golf courses in the country. The private residential estates on the island are called “plantations” and the houses on them are nothing short of the grand Southern homes you’d expect on this upscale barrier island. If you don’t like to golf, cycling and sailing are also popular. Hawaii still hasn’t lost its touch. The beauty of Hawaii is that it’s far, but still domestic and flights to Maui are affordable practically year-round. 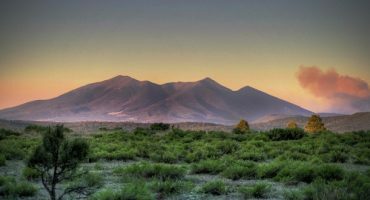 For many travelers, this place feels exotic, but at the same time offers all the familiar creature comforts we enjoy at home. 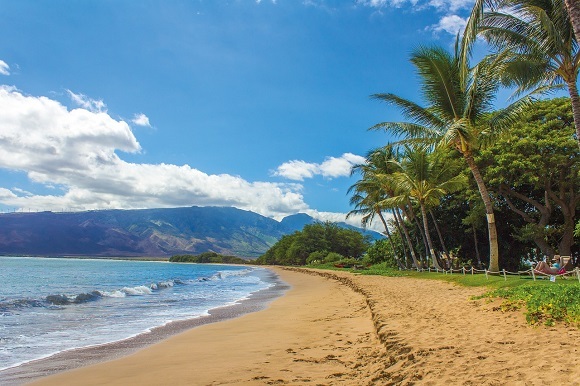 As for island sights and attractions, Keawakapu Beach’s golden sand, Makena Bay’s humpback whales and watching the sunrise from the top of Haleakalā are all worth writing home about. Cebu is perfect for travelers who don’t want to spend a lot of money on recreational activities. 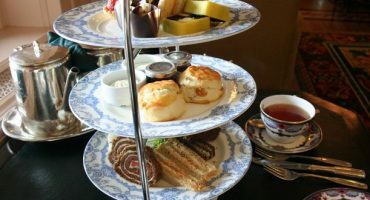 Plus, there’s plenty to do that will hardly make a dent in your travel budget. 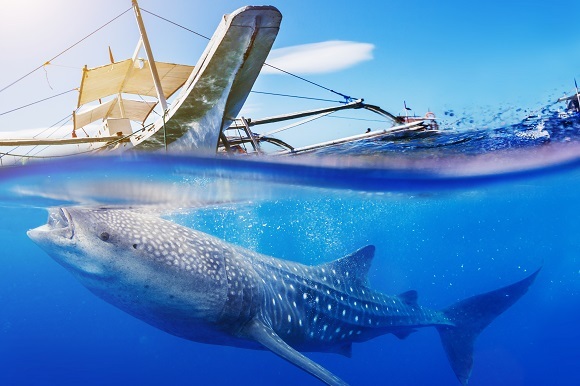 Try hiking through canyons, swimming with a family of whale sharks (some of the sea’s gentlest giants) or jumping into the ocean from the top of a waterfall. Plus, the scuba diving is second to none here. Santorini is nothing short of magical and we’re not surprised this Greek island in the middle of the beautifully blue Aegean Sea has stolen a spot in the top 10. The island’s famous white houses with their blue roofs line the edges of sea cliffs along narrow alleyways that wind up to the top of a crater created by one of the biggest volcano eruptions ever in history. 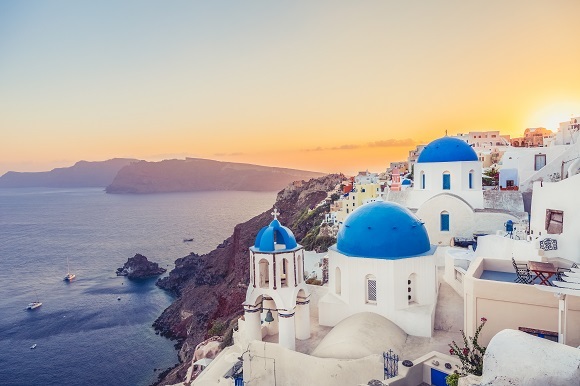 Tourism can get pretty heavy here in the summer months, so try booking your flights to Santorini for late spring or early fall to avoid some of the crowds. 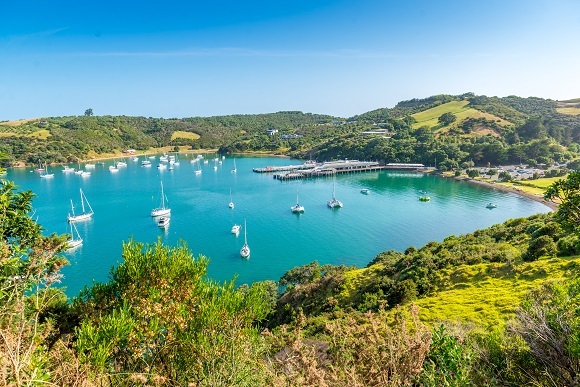 Waiheke, just a stone’s throw from Auckland, is the perfect destination for the enophile travelers among us. The island enjoys a warm and dry microclimate, ideal for grape-growing. There are around 30 boutique wineries dotting the island, most with tasting rooms and some with adjoining restaurants. Apart from the wine, Waiheke boasts some of the best beaches in the region, particularly along the ocean side of the island. The beautiful Bay of Naples welcomes visitors from around the world and with beautiful spa towns, glorious botanical gardens, sweeping views, forests and vineyards, it’s no surprise so many are hopping over to Europe to discover one of the best islands in Italy and the Mediterranean. 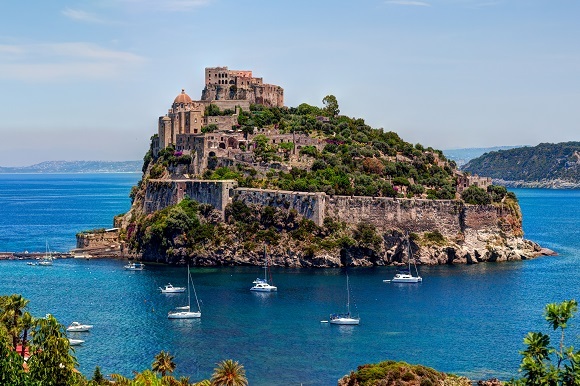 Head to Ischia Porto for the best night-out, Ischia Ponte for the prettiest views and Sant’Angelo for a slower-paced harbor town that is completely car-free. 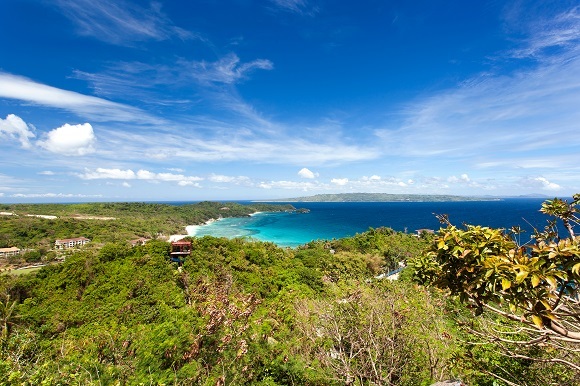 Though it may be tiny, Boracay is a natural treasure that is quickly becoming one of the most popular places to go in the Philippines, particularly for nature-lovers. 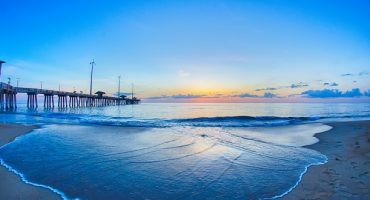 The big draw is the gorgeous white sand beach that stretches for 2.5 miles along the coast. While multimillion-dollar resort-hotels are the new norm here, you can still find down-to-earth spots that haven’t been touched by the recent tourism boom, like Diniwid Beach in the north. 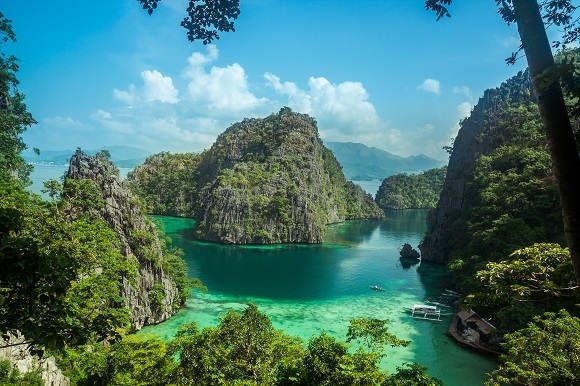 It looks like travelers are willing to fly around the world if it means finding the perfect island with clear water, sugary white sand beaches and friendly locals… and Palawan fits the bill perfectly. Palawan is all about water adventures, not necessarily about in-land amenities. The seascapes are incredible here and you can easily spend every day kayaking around in the emerald-green bays. Most visitors start their trip in El Nido or Coron Town, the perfect bases for island-hopping trips, snorkeling or scuba diving.